Yes, that’s right. 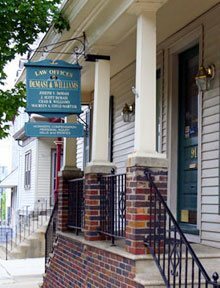 For more than six decades, the people of NJ and PA have trusted the legal services provided by DeMasi and Williams Law Office. Based in Phillipsburg, NJ, our team of expert attorneys has been providing a full range of legal services to clients. 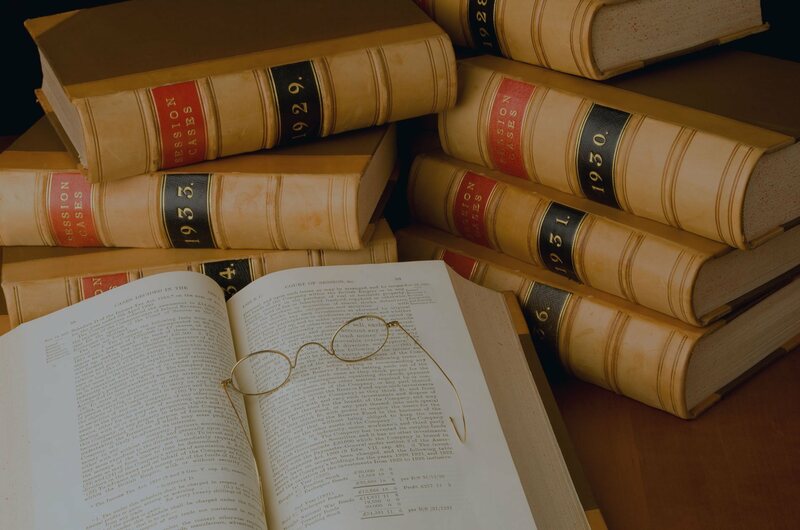 Our law firm is renowned in the two states of New Jersey and Pennsylvania, especially for our representation in cases dealing with worker’s compensation and social security disability law. 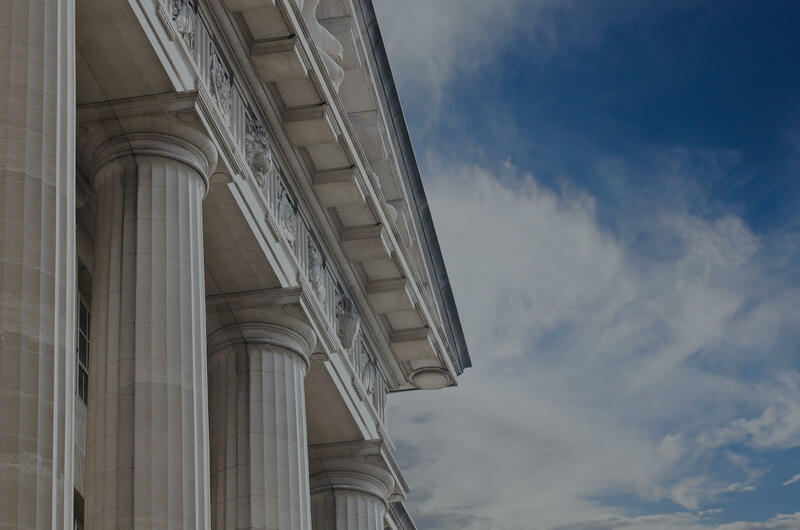 What makes us stand out from the rest is the fact that our attorneys work closely with clients in an effort to assist them in addressing their legal matters in an effective and cost-efficient manner. 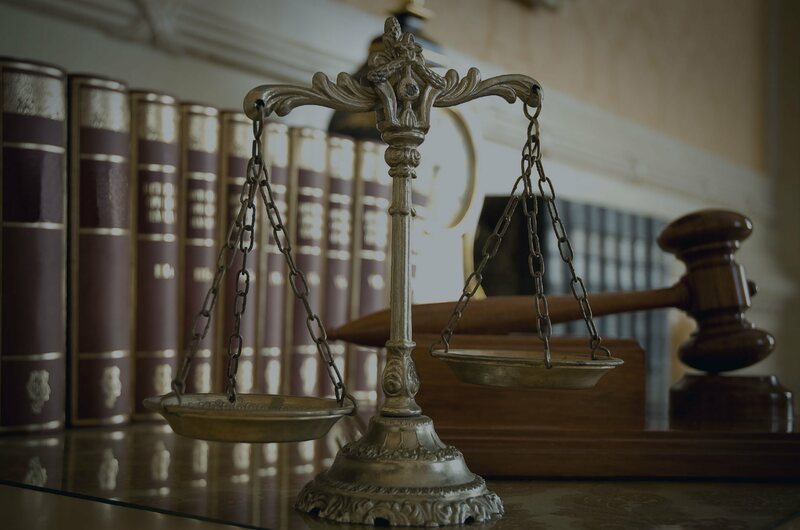 We have been handling legal affairs for individuals, families and businesses alike. Contact us today to see how we can help you. For your benefit, we even offer a free case review. So don’t think much and just rely on our experienced law firm for a professional solution to your legal problems. Serving the People of New Jersey and Pennsylvania since 1949!